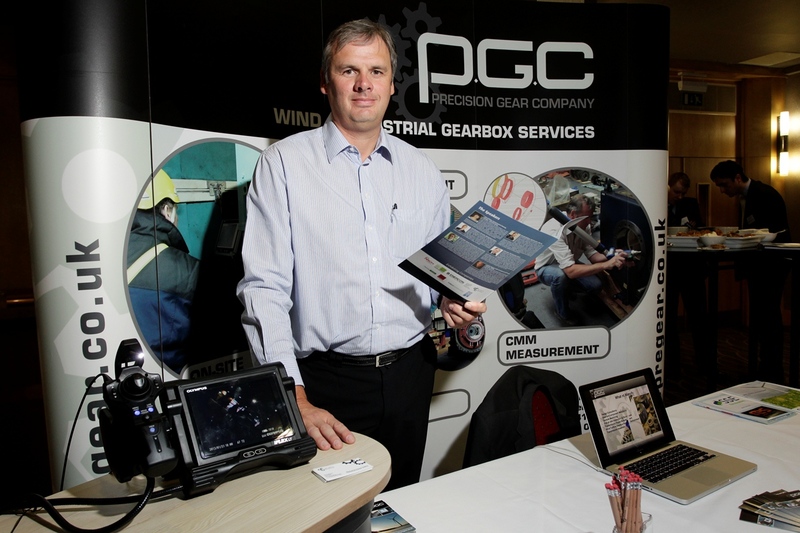 PGC understands the need for fast efficient turn around of wind turbine and industrial gearboxes. 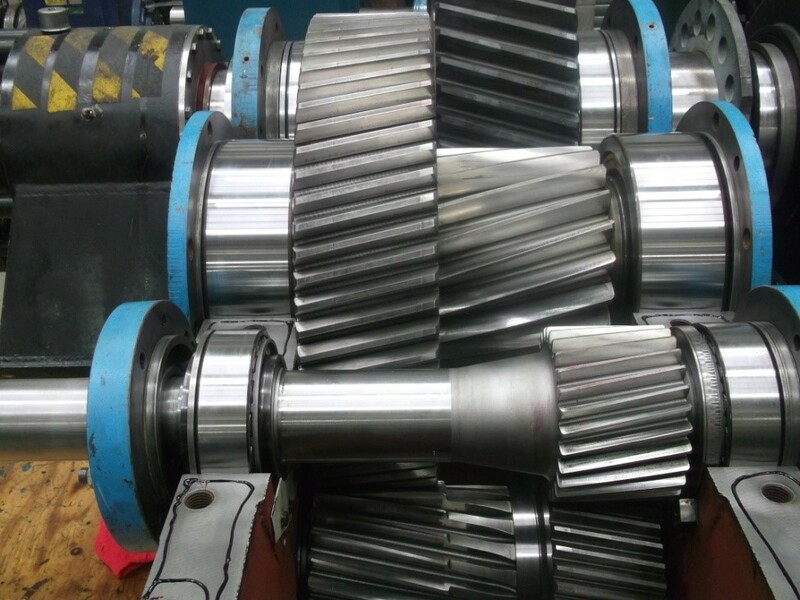 PGC have the capacity to refurbish large wind turbine gearboxes up to 3.5mw or industrial units up to 32 tonnes. The units can be collected throughout Europe. 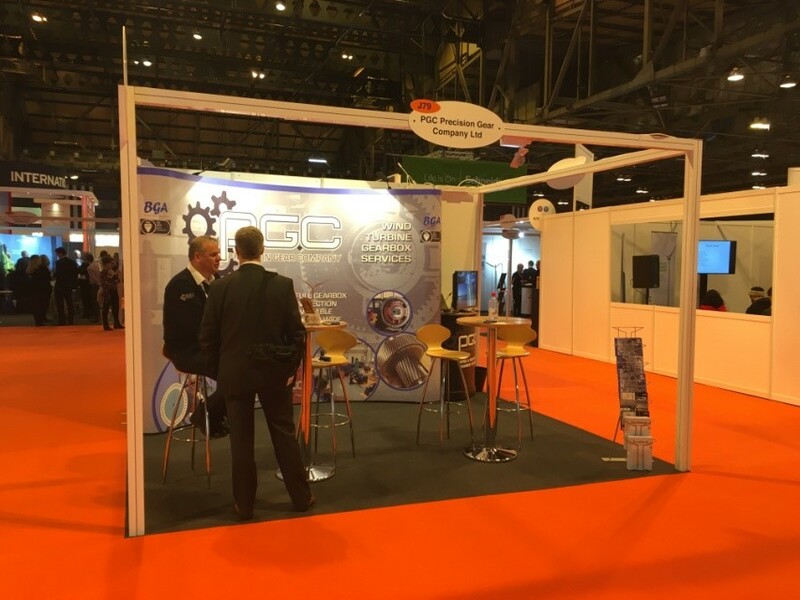 PGC can provide full gearbox inspection using there trained staff in conjunction with the latest imaging and noise technology.